Tamid Spring Arts brings our community closer to theater, films, cultural discussions, museum exhibits, and more. Stay tuned for the 2019 calendar! previous events below. 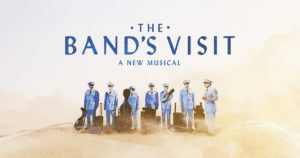 In THE BAND’S VISIT, a mix-up sends a group of Egyptian musicians to a remote Israeli town. 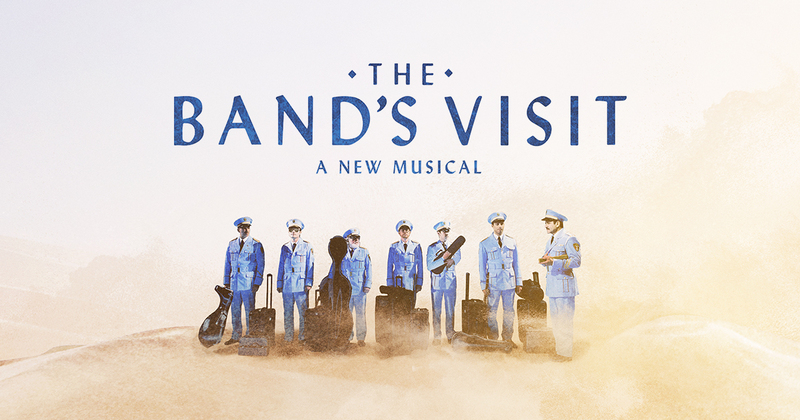 When the locals take them in for the night, their lives intertwine in the most unexpected ways. 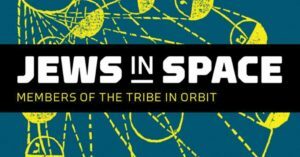 Tamid is going where Tamid has never gone before – Into Space with the Center for Jewish History! The center will open one hour early for families to come and view this fun exhibition! There will be arts and crafts for children, curator tours for adults, and space-themed fun for all! Financially supported by the generosity of Lisa and Joshua Greer, Kepco, Inc. & the Kupferberg Foundation. Please contact Christina at connect@tamidnyc.org to register for this event. Join Rabbi Darren to find out what’s it like to spin a dreidel in zero gravity? Hear five-time Space Shuttle astronaut Jeffrey Hoffman discuss his experiences as a Jew in orbit who brought a Torah, a tallis, a dreidel, and other Judaica on his trips into space. Dr. Valerie Neal, curator of the Smithsonian National Air and Space Museum, will provide an overview of the history of Jewish Astronauts and their achievements in Space. As Israel’s premier happiness expert, Tal Ben-Shahar will go down in history as being Harvard’s most popular professor, teaching Positive Psychology. 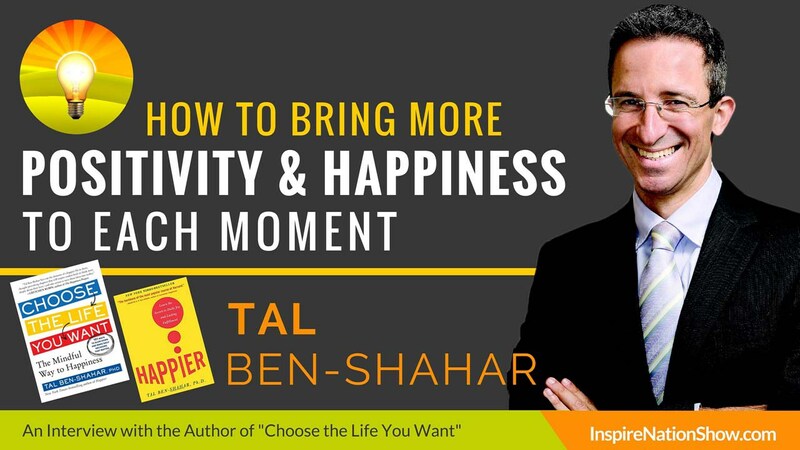 In addition, Tal has authored several books, including New York Times Bestseller Happier. Tal will share his unique insights into the importance of happiness and positivity within our communities as well as his experiences living in both America and Israel.This is a UJA program, in partnership with Tamid: The Downtown Synagogue.